The Story is an e-book reader manufactured and marketed by iriver and employing a Linux operating system. The device uses code licensed under the GPL, but iriver did not make the sources available immediately; this issue has since been addressed. The reader was updated in July 2010, and supports Wi-Fi. A July 2011 update integrated the device with the Google eBooks store. The product was a Target exclusive release. 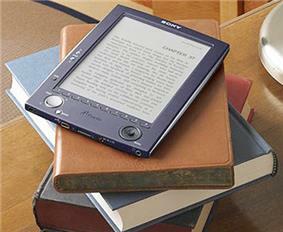 The Story HD offers, with 1024×768 pixels, one of the higher resolution in e-book readers on the market, using a display manufactured by LG, although its resolution is now matched by Kindle Paperwhite and surpassed by Kobo Aura HD. 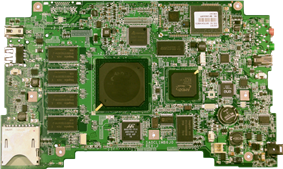 Competitors presented new devices for Q4 2012 with similar resolutions. 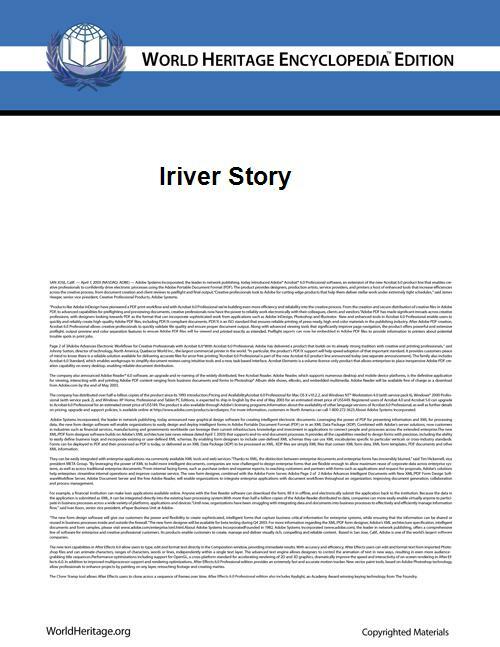 Independent reviews of the July 2011 release of the iriver Story have been mixed. Although stating that "It's a good product", a reviewer for PC Magazine concluded that "both the hardware and software fall short of the Kindle and the Nook." Laptop Magazine's reviewer wrote that the device "sports a high-definition display but falls short on ergonomics." Engadget's reviewer commented that the device "looks downright ancient" and has "relatively limited functionality". Cnet's reviewer observed that its high-resolution display "does provide for added detail in images and slightly sharper text" but concluded that "it's tough to recommend over its identically priced competitors, which offer touch screens and 3G." PC World's reviewer found herself "frustrated by the Story HD's cheap design, poky performance, and Google Books interface." ^ iriver Unveils The World’s Highest Resolution 6" eBook Reader at CES 2011 (Global News Press Release), iRiver, January 6, 2011 . ^ Kozlowski, Michael (September 9, 2012), "We Attended the Kobo and Amazon Launch Events", Week in Review (Good e-Reader) . ^ Pierce, David (July 18, 2011). "iriver Story HD". ^ Bradford, KT (July 21, 2011). "iRiver Story HD Review". Laptop Magazine. Retrieved October 8, 2011. ^ Heater, Brian (July 19, 2011). "iRiver Story HD review". ^ Carnoy, David (July 28, 2011). "Review: Iriver Story HD". ^ Perenson, Melissa J (July 12, 2011). "Reviews: Tablets: EReaders: iRiver Story HD".